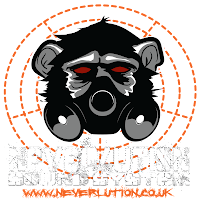 Since 2008 Neverlution have been rising up from the depths of underground music culture, and over the following years have developed into a leading name in the Bristol and UK nightlife scene. 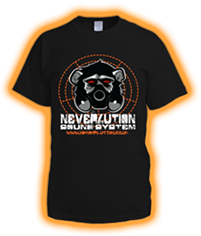 As an experienced production company, we are capable of delivering a professional finish to anything from the smallest dirtiest club night to the most demanding festival production. With a solid crew of Av professionals & an array of industry standard equipment at our disposal, we can offer flexible packages that come in on budget and give your event the professional finish it deserves. So whether you require a full Audio Visual showcase or simply just a bit of DJ equipment for your party, we have the tech covered, leaving you to worry about other things needed to make your event run smoothly! For examples of our previous work and information on how to book our crew or equipment please feel free to explore the website. If you are unsure of what exact equipment you will need, we are happy to offer free consultations - so please do not hesitate to get in touch with any enquiries. 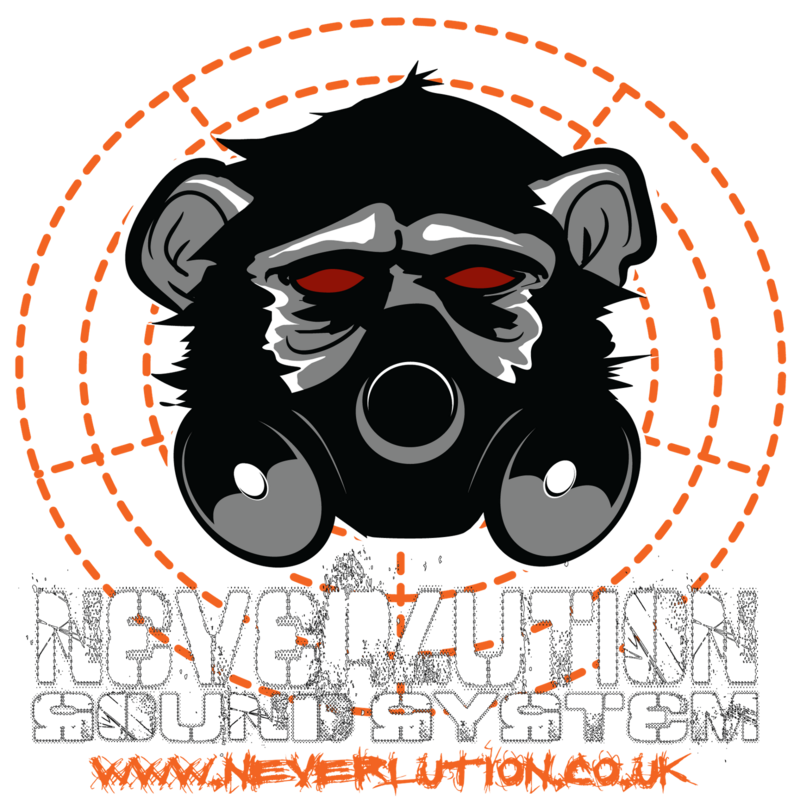 Copyright 2013 - Neverlution Soundsystem. Powered by Blogger.